The weather wasn’t the only thing to reach boiling temperatures in Bristol last weekend. 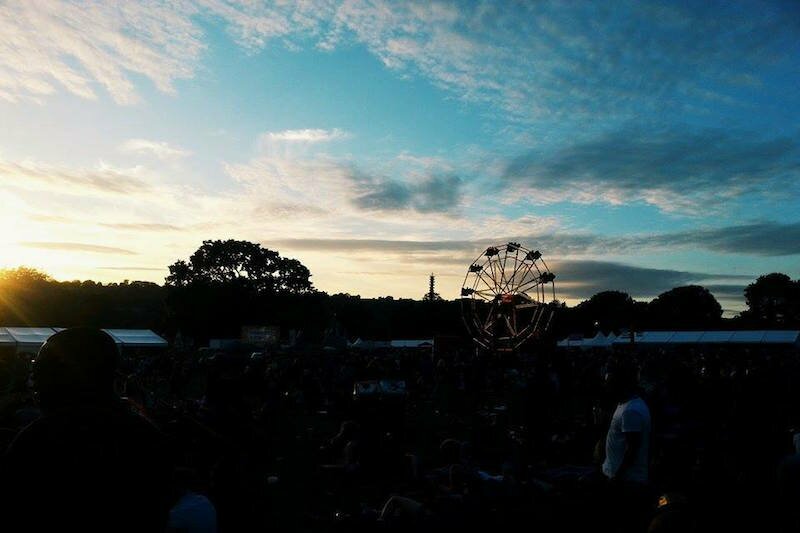 Love Saves the Day 2015 produced a scintillating couple of days of fun, colour and, of course, unconditional love, with some of the hottest names from all corners of the contemporary music soundscape lighting up the stages until the sun settled on Sunday’s shenanigans. Students and local folk of all ages partied amicably at Eastville Park throughout the weekend. 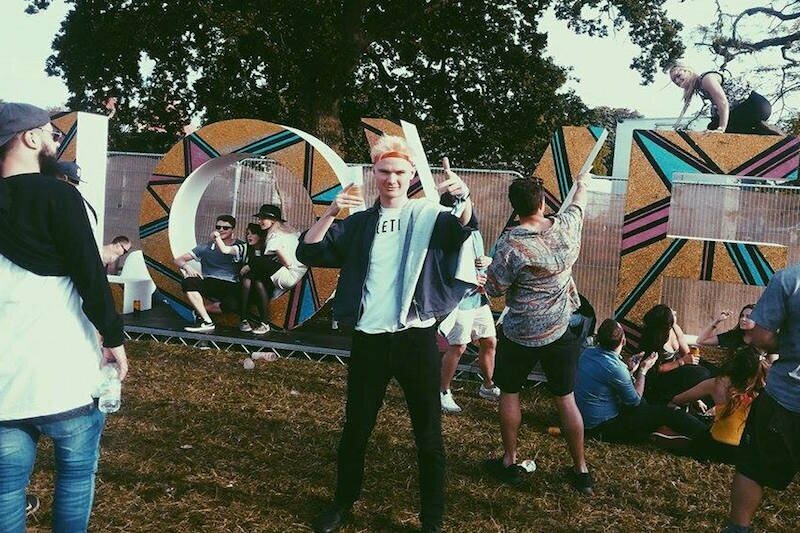 Many festivals have recently become monopolised by the GCSE brigade, so it was refreshing to note the diversity of a crowd uninhibited by the hassle of camping and armed with nothing but a ticket, sunglasses and smiles. Local promoters Team Love and In:Motion can be proud of staying close to their roots. Saturday was all about the names currently making the biggest waves in the electronic music scene. Sly One and TCTS set the tone early on over at the Cloud 9 stage during a day dominated by house music. Local export Julio Bashmore and Indiana drew sunshine-soaked swathes to the Main Stage. Both, however, were eclipsed by Groove Armarda. The veteran duo expertly controlled the tempo, orchestrating the mood with sublime deftness before crowning a triumphant performance with perhaps the greatest dance song ever in “Superstyling”. It was all dextrously composed set, and one that provided just the right tonic after a slew of appearances by deep house starlets that, for all their energy and party-orientated sounds, can at times become repetitive and nauseating. 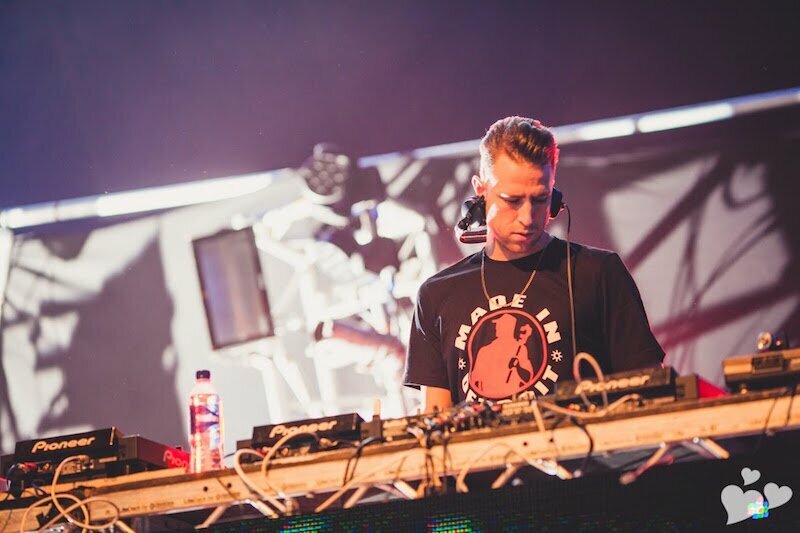 Glasweigan Jackmaster stayed true to his “Made in Detriot” T-Shirt over in the Paradiso tent: subtle stomping sounds and hypnotic chord progressions rode a distinctly 90s groove to keep things smooth, simple and silky. Elsewhere, Craig Richards continued from where Leon Vynall left off, with both DJs offering a masterclass in composition and uncompromising quirkiness that have made them such stalwarts in the tech-house soundscape. While most stuck around for the imitable Âme, we made our way through the hordes to catch the end of Jessie Ware’s slightly underwhelming headline set. The South Londoner did the job but her soul sounds jarred a little with the day’s strictly dance-based aesthetic. In order to dispel the second-day Sunday sluggishness, we sipped a couple of eye-wateringly priced mouth-watering cocktails before embarking on a circular tour of the site. The grounds were noticeably absent from the plastic cups that litter most festivals thanks to the “Love Saves Tomorrow” initiative. Instead of generating endless waste, drinks were served in a single plastic cup that punters refilled on request. This innovation made for more space to graze on the grass but didn’t stop pain-staking queues snaking out from bars across the site. 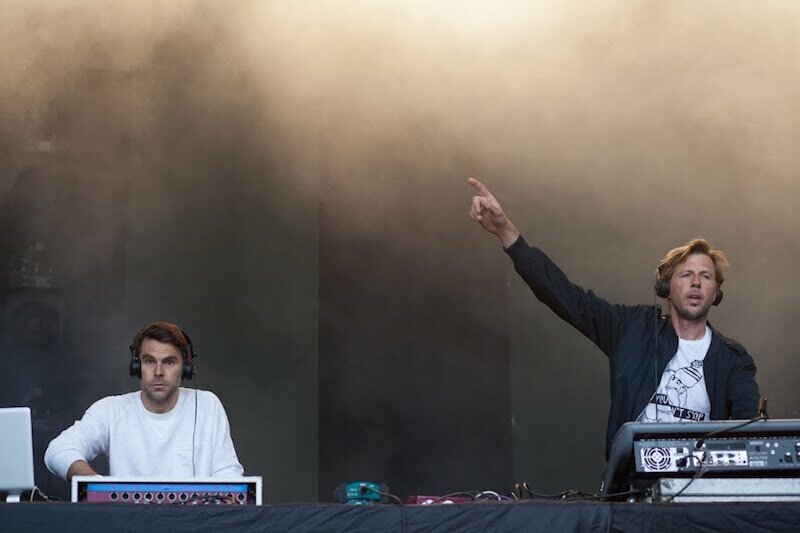 Sunday’s bill boasted a more eclectic line up replete with jungle, garage, hip-hop, dub, drum’n’bass and dancehall sounds that proved a welcome antidote to Saturday’s schedule. Dub legends Channel One owned the Brouhaha stage all day long, while Jus Now carried the carnival atmosphere with a distinctive blend of genre-defying mashups. Crowds continued to flock to anywhere that pounded out jungalist beats in a movement that attests to the enduring pulling power of immersive smaller stages amid headline-grabbing in vogue names. Shy FX and Wiley continued to rack up the intensity while things took more of an immersive, introspective twist at Paradiso. Floating Points and Daniel Avery delivered brilliant ambient sets only to be trumped by the outstanding Four Tet, whose expansive selection of dancefloor-friendly techno, house and – incongruously – jungle made for an emotionally-charged counterpoint to the other DJs showcased over the two days. Just as the day’s proceedings seemed be winding down, apocalyptic chaos ensued. Hordes surged towards the Apocalypse stage to catch man-of-the-moment Skepta “Shutdown” the festival with a brief, barnstorming set during which almost everyone present seemed intent on out-rapping one another. Being surrounded by sweaty, burly men yelling “That’s Not Me” may not be everyone’s idea of a serene Sunday night, but it was compelling viewing. Indeed, on this evidence festival-goers will continue to mark LSTD out as the most attractive date to kick-start the summer music schedule.